Caravans and Motorhomes have become so affordable, with endless NEW & USED options to get out and travel this amazing country. More and more couples are choosing this Affordable Free Spirit Living, plus there are so many bargains out there right now to be had. Londy Loans have several options available for Financing that Caravan or Motorhome you have always dreamed of. Your Caravan Finance Broker provides you with a number of options, explain the caravan loan application process and submits the application on your behalf. That means all you have to do is decide which Caravan tickles you fancy most and the terms by which you will be repaying the loan. We make travelling too easy and why word of mouth still is our best form of advertising. Don’t Take out Word for it, Leave some details so we can help. Brett and I wanted to personally thank you for your efforts with assisting us with our Caravan Finance. We have just purchased our new Caravan and are leaving to join the Grey nomads in about 3 weeks time. We can’t tank you enough! Choosing a caravan loan should be a fun time. So why not chat directly with an experienced caravan loan broker and get the results you are looking for based on your current income, employment history and credit rating. Londy Loans are ready and waiting to help you get started today! Using a Finance Broker that understands your requirements is very important when applying for finance or a loan package for a new or used caravan. Londy Loans has the experience it takes to educate you about the best types of Caravan Loans available in the financial services market. We work with you to ensure that all of the correct and appropriate information is supplied to the lender in question, and that you get the fastest response, so you can move forward with your Caravan purchase ASAP. 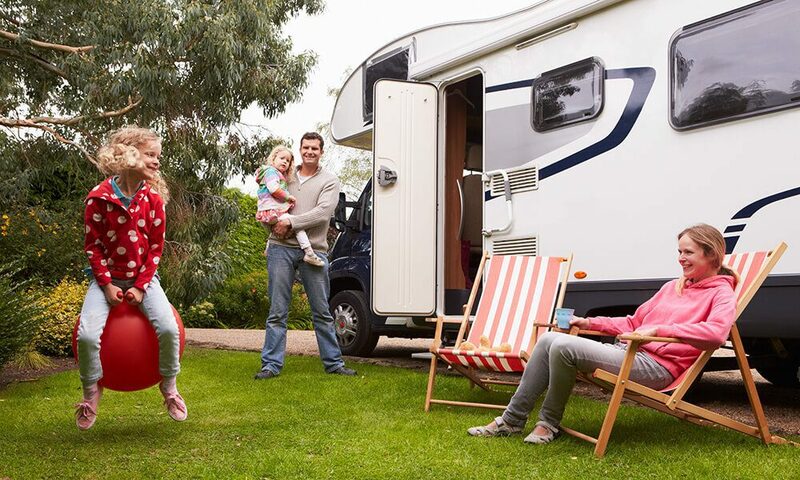 Simply browse the Caravan Loan types below that will begin your next journey. Remember to chat with a Londy Loans finance broker to find that perfect Caravan Finance package which fits your current situation and provide you with the best rate going. 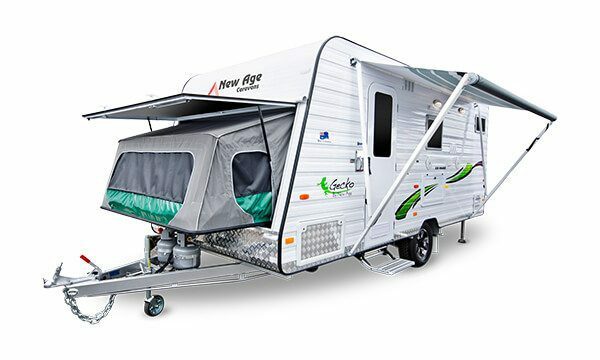 There are two types of Consumer Loans to choose from when organising finance for your caravan purchase. An unsecured personal loan is one in which the financier, bank or lender loans you money without the need for the vehicle or the assets to be used as security. A secured personal loan (otherwise known as a consumer loan) is one that is secured by an asset. Often, the asset will be the item which the loan is used to purchase. In this case, the purchased caravan is the security.